From a casual outfit to a dressy one nothing makes an outfit stand out more than some fun bedazzle. It doesn't matter how young or old you are, it still brings a smile to a girl’s face. My daughter loves her chunky necklaces and always gets compliments on them. And with ‘Frozen’ an obsession in our household (like everyone else’s), I turned to Etsy to find her a chunky Frozen inspired necklace. There I found 35 pages of the Disney Frozen inspired jewelry! Well, in due time I finally made it through all of them, and below I share my favorite ‘Frozen’ inspired picks. There is bottle cap style, metal pendant, polymer clay, crystals, beads, and you name it… and I have it all here for you. When I met the moms and my little models for the shoot, they were blown away by the quality. The little girls just loved them. When I reached out to these vendors they sent me the items for review and were happy to share their stories with me. 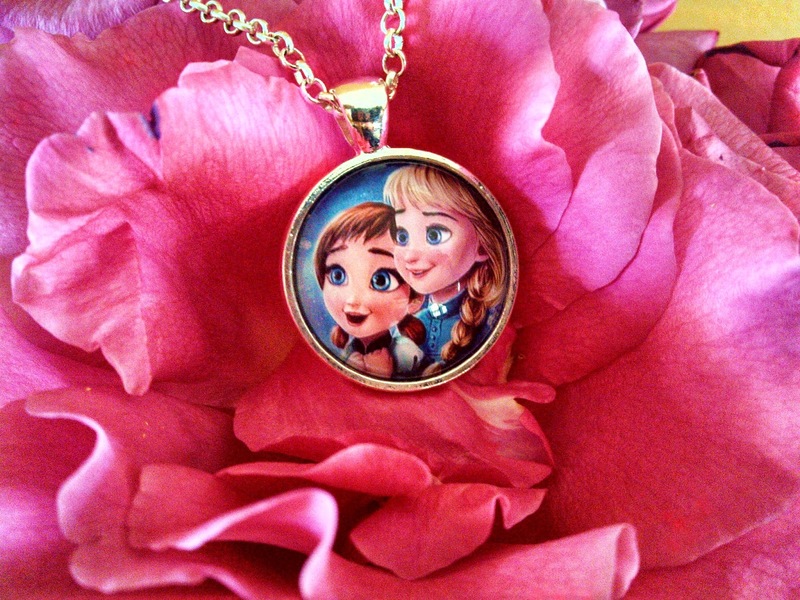 Each one of you has a chance to win one of six bedazzled Frozen inspired necklaces. Just click to the right side and register. Read about the designer and the story behind their creation. This mother is no stranger to bedazzle. To create her jewelry line, Amanda draws inspiration from her two daughters and her surroundings. The inspiration of the moment is Disney's Frozen. She just can't keep them in stock. A lot of time goes into each design-- "the thought process for it and designing the pendant can take up to a few weeks," she says. "The actual beading process takes about 15-20 (minutes)." One in particular Frozen inspired piece, the Elsa Bling necklace, captured my eye. It's not your traditional blue and white necklace. "The Elsa bling necklace I did in red and white is one of my absolute favs," Amanda tells me. "I make so many Frozen necklaces, and they are all basically the same colors." She just wanted to change it up and it quickly became a hit. 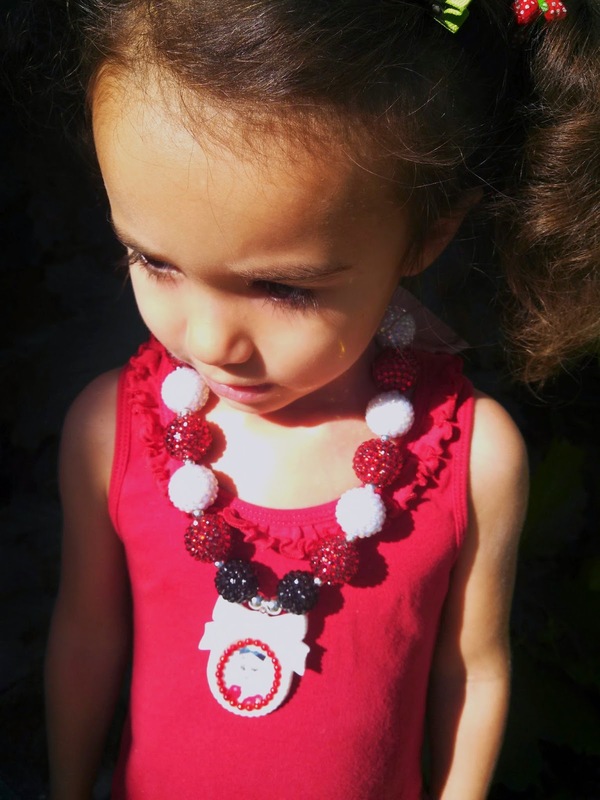 The beads are rhinestone like studs of red and white with a white portrait pendent with Elsa in it. It would make a nice touch on a Christmas or Valentines card. 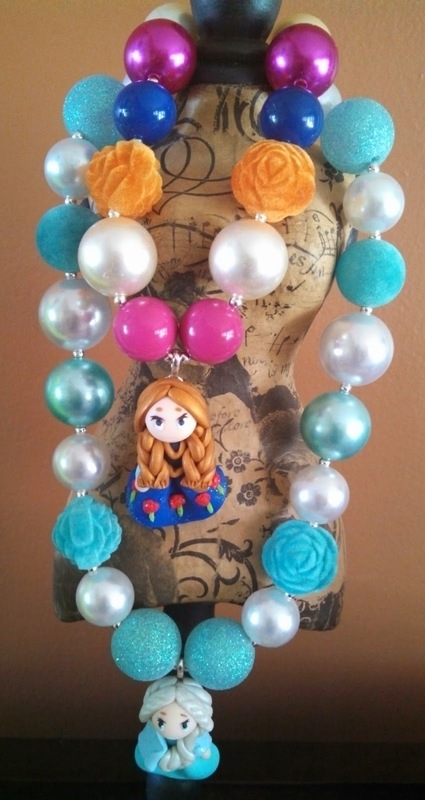 In addition, she sent an Chunky Frozen Elsa & Ana Necklace Bubble Gum Beads necklace. The beads are of equal quality and excellent style. Each design is unique and stands out, just like each little girl should. I had to ask her, having two daughters, how many necklaces they have. She tells me, "My daughter wears a new necklace daily, if that gives you an idea." She is not limited to Disney inspired necklaces. Coming from a sport dominated city, many of her sport theme necklace are popular. Let's face it-- bedazzling is not limited to toddlers and kids, nor is it to Disney characters. * tat2princess is offering our readers a 10% discount on your orders. Please message her prior to purchase so she can apply the discount. SassaFrass designs by Tori Vigil are to me a combination of elegance and rock. This mother of a 4 year-old daughter began to follow her passion of "bubble gum necklaces" by simply looking in her drawers. Over a course of a year and a half, Tori had collected more than her share of beads for her daughter. She decided to go on YouTube to find help and learn how to make her bubble gum necklaces. "I made them just for fun but everywhere I went people would ask me where I got my necklaces and were always requesting (that) I make some for them," she says. Having a Masters Degree in Psychology, I think, helped her realize maybe this passion can be more. And to date, she has made over 1,000 necklaces. Tori has done a great job in combining glam studded beads with bubble gum pastel colors that gives them a nice razzle-dazzle. The Elsa Bling necklace has a variety of crystal and white studded beads to give it a very glamorous look. Bright colors and sparkles inspire Tori as well as her favorite artist Tarina Tarantino. I for one think Tarina would be impressed with Tori’s work. With all the rage of Frozen she has been inspired to try different combination of Frozen necklaces that include a bottle cap style pendant with all your favorite characters from the movie. 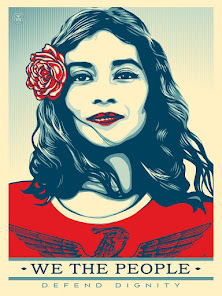 If you would like to personalize it, she is always looking for new inspiration. Custom orders are not limited to Disney characters she says, "I get a lot of custom requests for school logos, sports teams, and TV shows…. I can pretty much take any photo and put it into the bottle cap to make a custom necklace. Some people for example for Mother’s day will take a photo of their grandchildren and have me put it on the center of the necklace.” What a unique gift idea! * SassaFrass is offering our readers a 10% discount on your orders. When checking out please enter the code frozen for discount. Just about each paragraph I start begins with “a mother of,” but not this time! Christopher has his own story for how he started his jewelry line. As a graphic designer he wanted to create the perfect necklace for his girlfriend. Several failed attempts later, he finally perfected the perfect necklace for her. His necklaces are not chunky, bubble gum beads or any kind of bead. He has created a classic pendent necklace that is great for kids and adults. The Frozen Sisters Jewelry image is so sharp and crisp you can’t help but to be memorized. The reason for the great quality is the time and effort that goes into it. “Well first I have to varnish the image so the colors don't bleed when attaching them to the glass. Let that dry, Then attach the image to the glass using a liquid glass ensuring there are no air bubbles, lot of trial and error on this step,” he tells me. After a few hours of drying there are still several steps to take and none can be rushed. He tells me one of the last steps is crucial. “(It’s) even more trial and error on this step because if you rush cutting or cut to close you will separate the image from the glass slightly ruining the piece and having to start over.” Even with experience he too admits it can still happen to him. These necklaces come in a variety of characters from movies, TV, symbols you name it. I think that it is a perfect necklace to give any outfit a very classic “wow” element. Who would have thought that making a necklace for your girlfriend would lead you to capture great elements from Frozen?! * AutodidActCreations is offering our readers a 10% discount on your orders. When checking out please enter the code Valley10 for discount. What began as a way to spice up her daughter’s wardrobe with some simple dazzle for every outfit soon became an obsession. PrincessLilyPad designer Christina tells me, "all little girls love to dress up, feel pretty and love to wear chunky necklaces to show off how fancy they are!" Up until recently Christina wasn't focused on her jewelry line. With Frozen being so popular that has changed. Christina has given her chunky necklaces a very posh element. "The way I come up with my ideas is by spreading all my beads out in front of me and putting together different combinations until I feel I achieved the cutest necklace possible!.... Sometimes just one bead or one color will be the inspiration behind a whole necklace." Christina started her chunky necklace line in 2008 and she still puts a lot of time and energy to get the creation she wants. Christina says, "It could take me from 15-20 minutes to make just one necklace... sometimes the longest part is getting the beads all set up where I feel it is the cutest." Each Frozen inspired necklace is made with a variety of studded rhinestone like beads. The quality seems great. To give it that enchanting look, as in the Anna Frozen Bubble Gum Style Necklace, she adds bow beads and a bow style locket picture of your favorite character. I love the bow element with the image of your choice. I think it gives the jewelry a regal look. Over the past few months, Christina's main focus has been working on chunky necklaces. You may have guessed that the main request is ‘Frozen’ necklaces, but anything pink seems to also be a hit. "I just LOVE them and hope everyone else does too!" she says. Well if you want chic… you will love them! * PrincessLilyPad is offering our readers a 10% discount on your orders. When checking out please enter the code Valley10 for discount. Being a military wife to a US Military Navy Solider and a mother two, Rosana found her passion for polymer clay about a year ago. She takes no short cuts-- "all my pieces are handmade by me," she tells us. She is always looking for new styles and ideas via internet, magazines, and her children. "I like to be unique!!" What LittleThingRosana does well is in the details, such as Anna's braids and the flowers on the dress on the Frozen Anna Chunky Bead Necklace. In addition, the beads that she uses are of warm colors… sometimes she uses velour flower beads and blue crush style beads! "I can say it takes me between 2-4 hours (for each piece), if I (am) really dedicate on what's I'm doing !!" With kids that can't always be easy. She has received 4 out of 4 stars for her work on Etsy. Wearing a LittleThingsRosana is like carrying your favorite doll around your neck. And let's face it-- right now your little one would love to carry Elsa and Anna around their neck all the time! * LittleThingsRosana is offering our readers a 10% discount on your orders. Please message her prior to purchase so she can apply the discount. In addition, her shop will be closed May 15- middle of July due to her husbands being on US Navy active duty out of country. Coming from a small town, Jamie has big ideas on how to add pizzazz to her two daughter’s wardrobe. She began creating bows and headbands when her youngest daughter was just a baby. As a mother of three, her two daughters (3 & 8 years old) are just far enough apart in age to give her a variety of ideas. It was only about six months ago that she expanded her work from just bows and headbands to necklaces. After she had put together about 100 designs, she opened for business. When I asked how long it takes to make her necklaces she tells me, "I’ve never timed myself! I do all of my creating and designing after my kids are tucked in for the night." Something all of us moms understand! She told me, "sometimes I work several hours an evening. 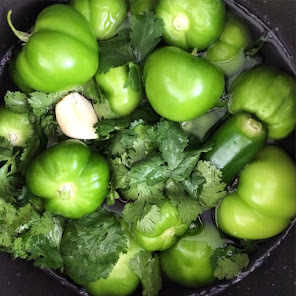 Other evenings things for my family and kids take priority." Her ideas start with her kids of course. "[I make] things my kids like! 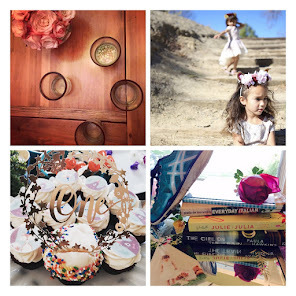 Most of my items are all Disney inspired," she says. With ‘Frozen’ being so popular, there was no denying it. 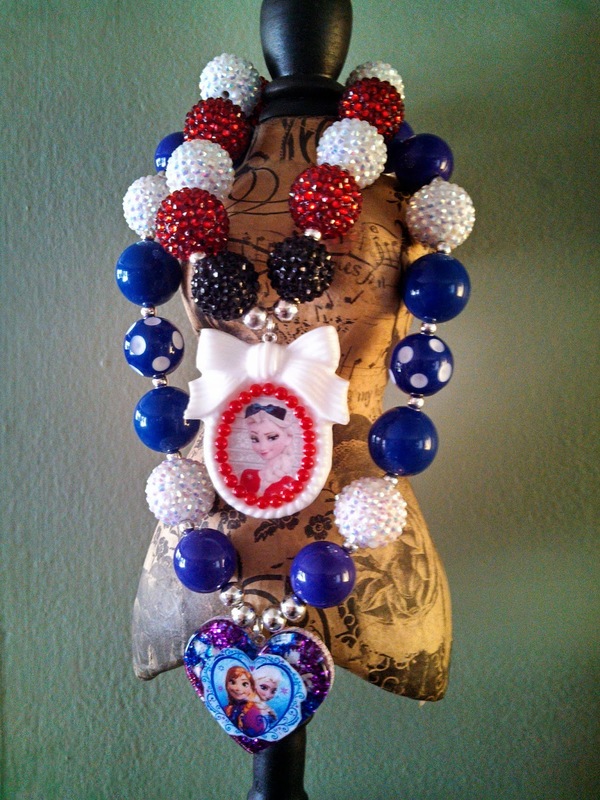 “I have tried to provide a variety of Frozen inspired necklaces and headbands in my shop." For her Elsa necklace, she added frost like beads and large silver snowflakes to make it highlight the necklace. Like her Elsa necklace, the quality of her Anna Coronation Chunky Necklace is excellent. The necklace weighs a solid 3 pounds [of beauty!]. She adds a variety of green beads to give each one an individual element of elegance. You will know which one is a PrincessBeadsandBows because she adds a little fairy dust to the bottle cap images, which gives it an extra glow. “All items are ready to ship so they can be in the buyer’s hands as quickly as possible," says Jamie. * PrincessBeadsandBows is offering our readers a 10% discount on your orders. When checking out please enter the code mothersofthevalley10 and receive 10% off their entire shop purchase! Code is good for multiple uses! All of these necklaces meet my personal “mommy” standard, and each has dazzled me with the quality and style. Several of these items can be yours, so don't forget to enter our Frozen Bedazzle giveaway. You can also go to the vendors sites to see what else they have. What you see here is only a sample of all of their wonderful work. Additional styles are available and upon request any necklace can be customized. They may have just the thing you've been looking for. 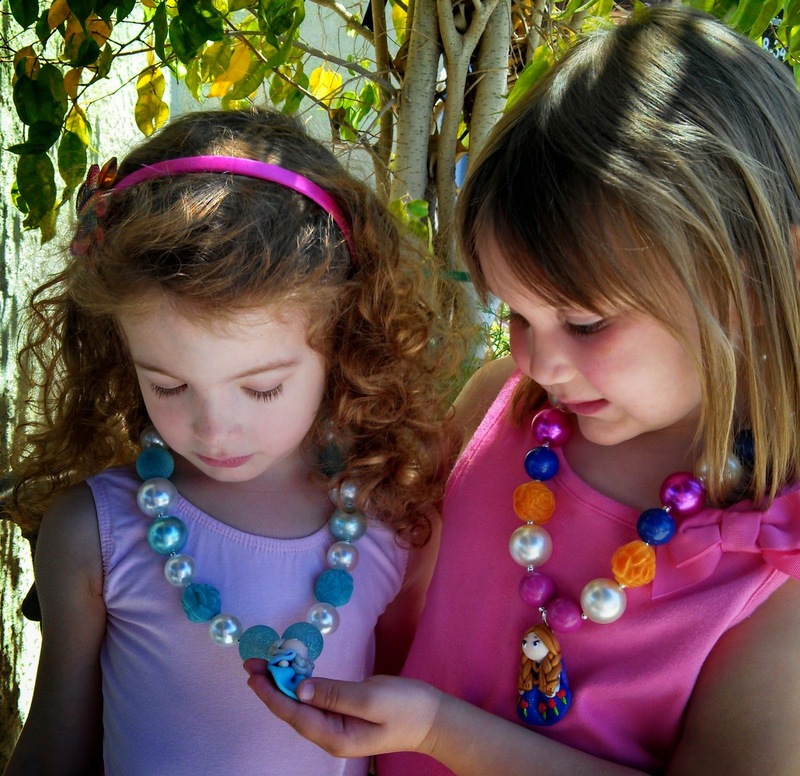 + The necklaces are recommended for children over the age of a year old. This varies with each child so use at your discretion. + If any issues entering our giveaway e-mail us at mothersofthevalley@gmail.com with subject Frozen Bedazzle Giveway.